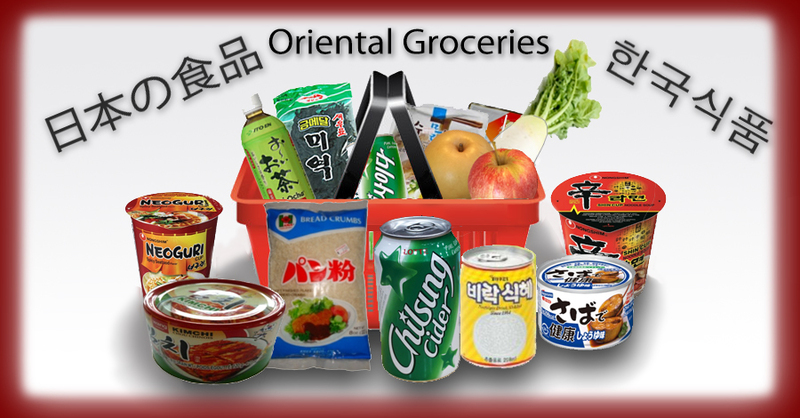 A-1 Oriental Market has prided itself in serving diverse oriental groceries nearly 30 years for Albuquerque community. Montgomery Blvd in Albuquerque, New Mexico. The Cafe Corner is newly opened to serve many Korean dishes. Now Grocery shopping and your Lunch or Dinner all in one place!